The Los Angeles Kings’ first round NHL Stanley Cup Playoff series versus the Golden Knights begins on April 11 in Las Vegas at 7 p.m., the Kings and the National Hockey League announced on April 8. Game 1: April 11 at T-Mobile Arena, beginning at 7 p.m.
Game 2: April 13 at T-Mobile Arena, beginning at 7 p.m.
Game 3: April 15 at STAPLES Center, beginning at 7:30 p.m.
Game 4: April 17 at STAPLES Center, beginning at 7:30 p.m.
*Game 5: April 19 at T-Mobile Arena, beginning at 7 p.m.
All Round One games will be broadcast on FOX Sports West / Prime Ticket, and will include special playoff editions of LA Kings live pre and post game shows. Kings playoff games on the radio will be heard on flagship station KABC 790. Following Kings home playoff games, Kings Talk — the club’s popular postgame radio call-in show on KABC Radio 790 — broadcasts live from Impact Sports Bar and Grill inside STAPLES Center. 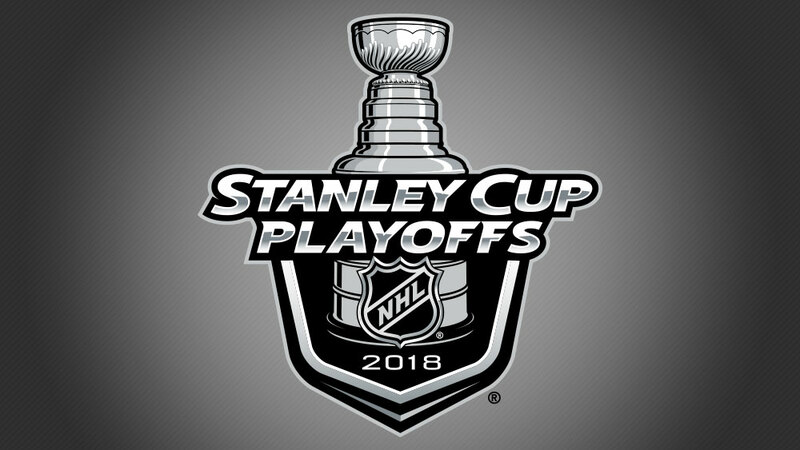 Single game tickets for the first three home games of the Stanley Cup Playoffs Round 1 are on sale to the general public. 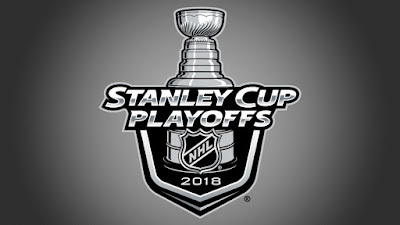 Complete ticket information is available at LAKings.com/playoffs and by calling 1-888-KINGS-LA. Private Event Suites and tickets for groups of 15 or more are also available for the first four home games of Round 1 at this time.